Beer drinkers have become as discriminating as the the most educated wine enthusiasts, and there is no bigger reason for that than the emergence of craft brewing. 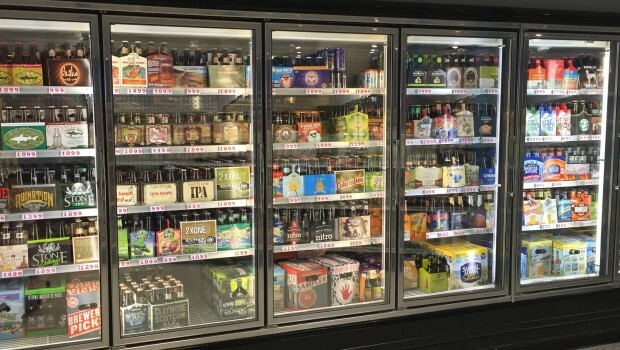 With a large list of craft beer to select from, with new ones surfacing every day, we have made craft beer a primary part of our store. We are constantly tweaking and adding to our inventory of over 300 varieties already available: to offer you not only your favorites, but also the hottest and and most-anticipated brands out there. Stop in and browse our large selection — and if you don’t see your favorite, ask us to help you get it by stopping in, by contacting us.